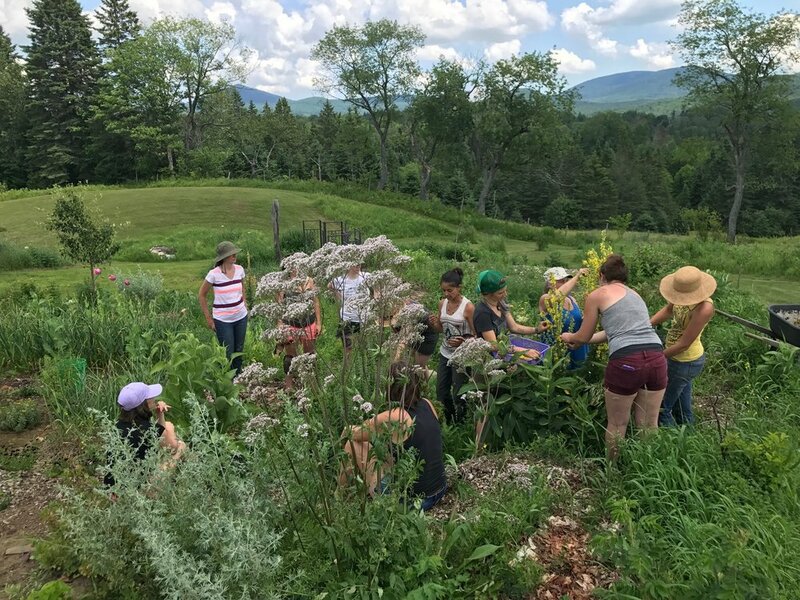 Mandala Botanicals is located on ten rural scenic acres facing Spruce Mountain and Groton State Forest, four miles from Barre City in the town of Orange. We are grateful to steward this parcel of earth. Our practices are informed by permaculture, natural farming and social justice principles.